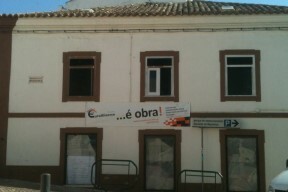 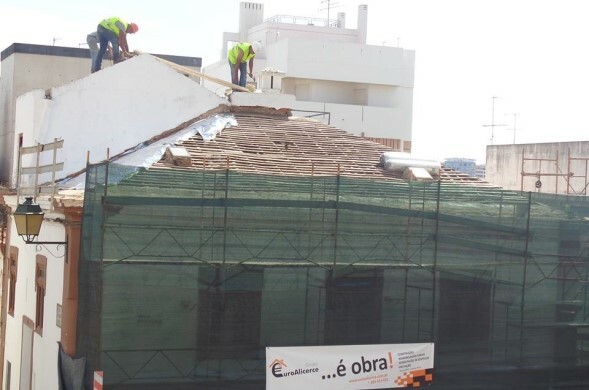 Building recovery in the historic area of Portimão. 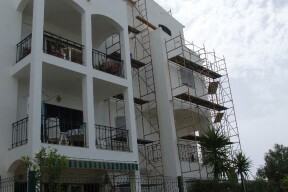 Recovery and painting of exterior facades. 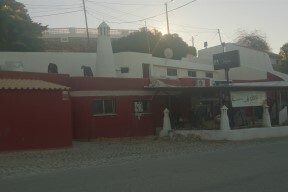 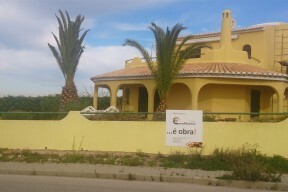 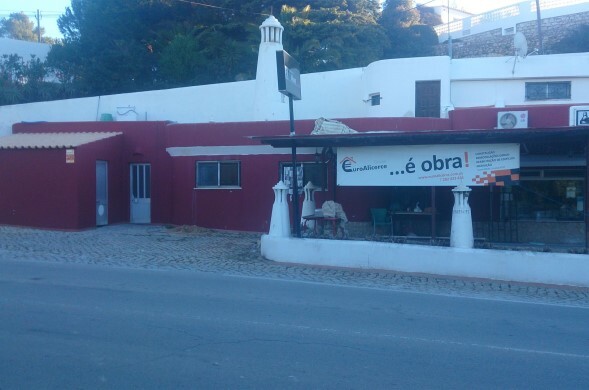 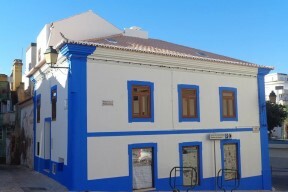 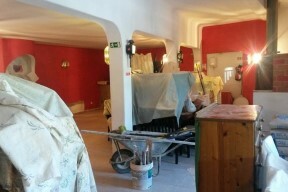 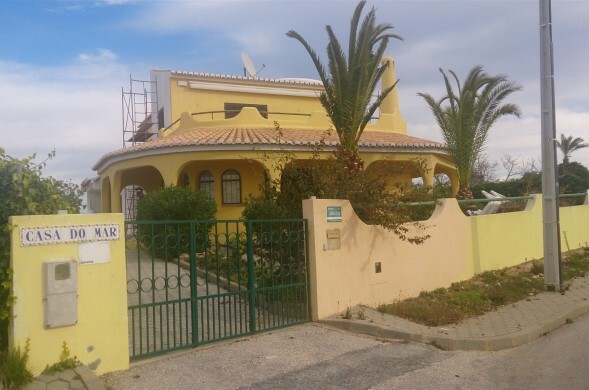 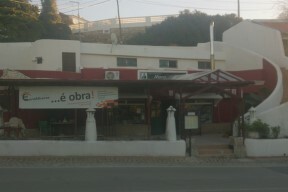 Remodeling of the Mona Lisa restaurant in Carvoeiro. 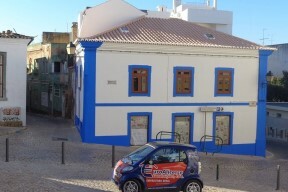 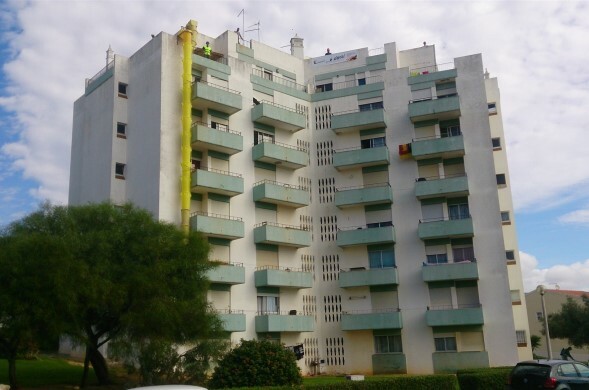 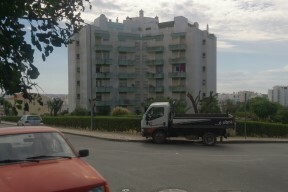 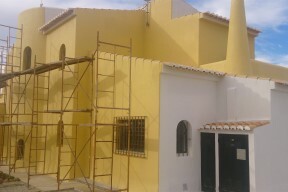 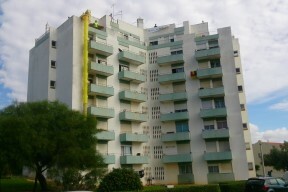 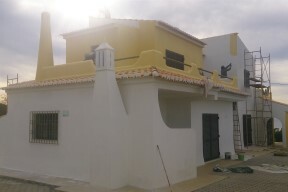 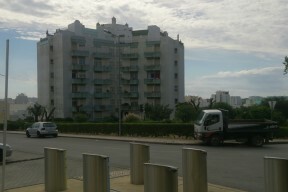 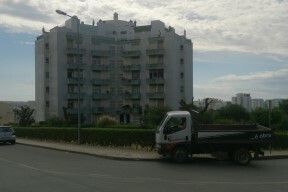 Waterproofing building coverage in Pedra Mourinha -Portimão. 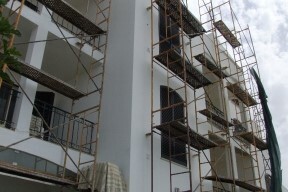 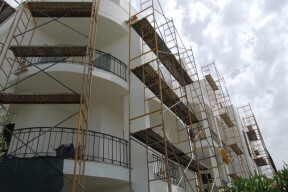 Painting exterior facades and recovery in housing building.